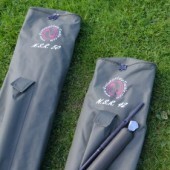 We have been asked by many of you for a combo version of the NSR…As always we listen to our customers so we are now able to offer you a NSR 50 Combo Kit…In the Combo Kit you get 1 x NSR 50 Net Head and 1 x NSR42 Net Head, 1 x Handle and a Carry Bag. 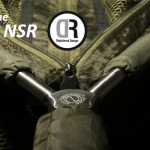 Check out the video below to see just how easy the all new NSR is to use……..
You know how it goes, the fish bite in the morning and then suddenly the action stops. All the other anglers are using the same old baits and the fish get wise. 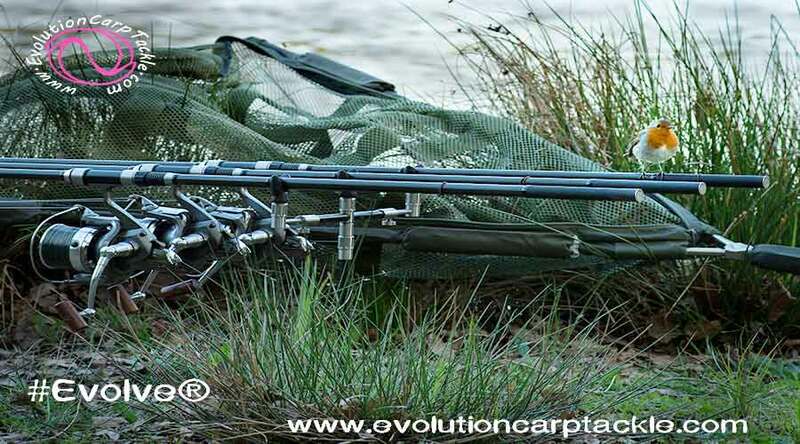 With our durable and lifelike artificial baits and terminal tackle there are unlimited combinations and rigs which you can build. 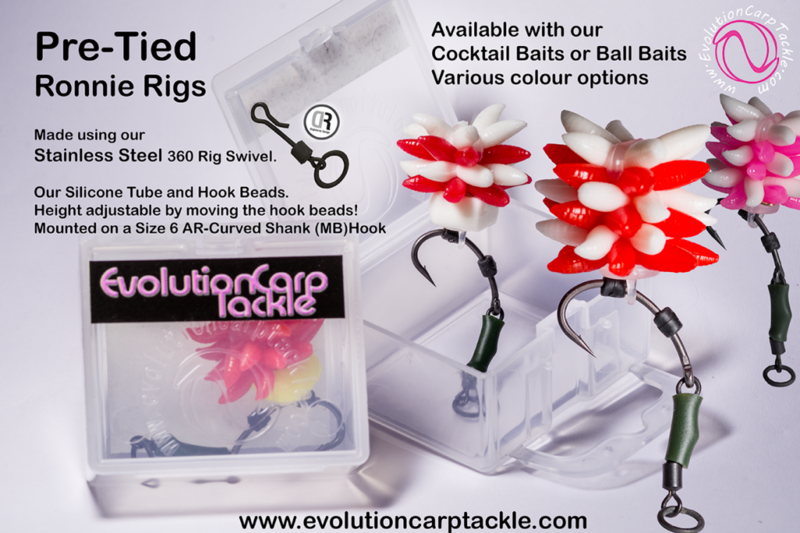 Use stacks, single pieces, cocktails, ball baits, dumb bells, doubles and more in a wide selection of colours to create endless variations of your favourite rig. 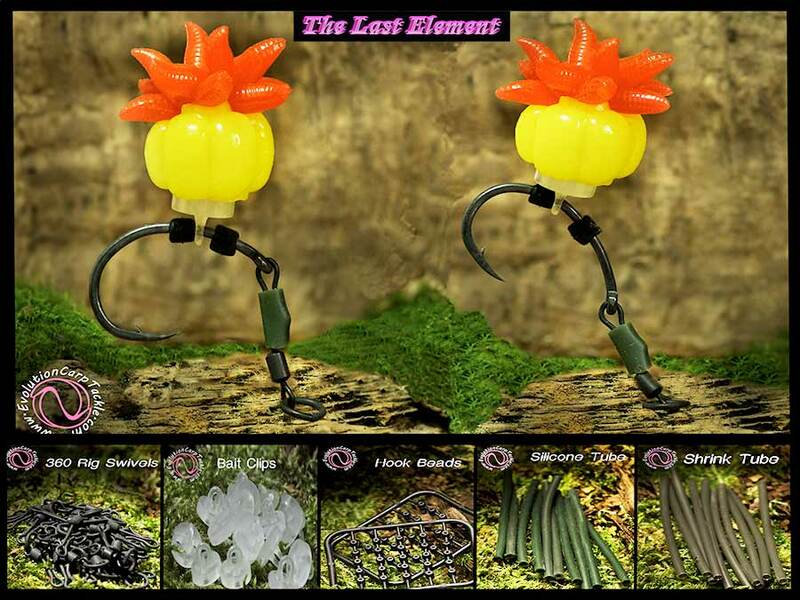 With our baits you can truly be different but also quickly change setup and keep the fish biting all day! 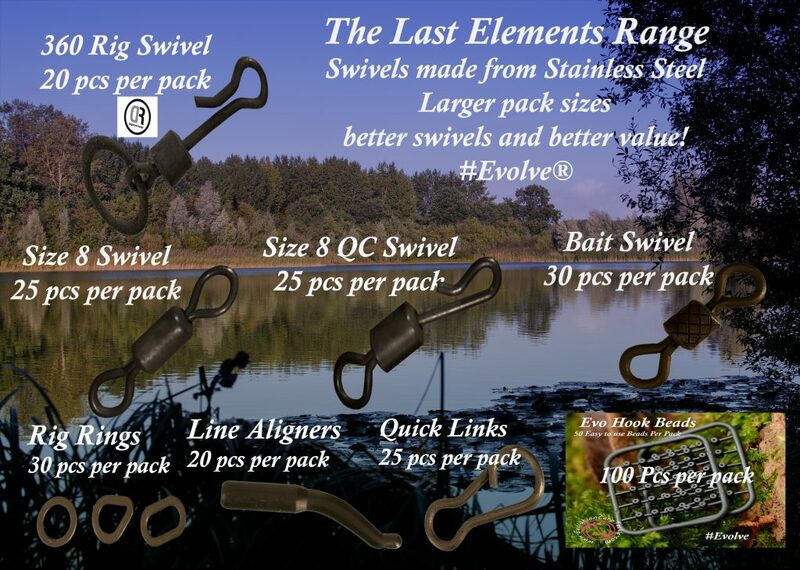 Our unique lifelike artificial baits can be re-used dozens of times before needing replacement, saving you money when compared to similar products. It isn’t just our bulk packs that save you money, all our baits are consistent in size. When your bait is lost or getting tired avoid extending or tying a new rig. 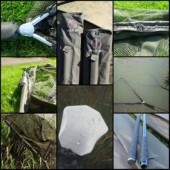 With our baits, you simply replace the damaged item with a new identical one and save both time and money. 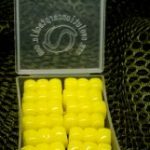 All our baits take on flavour and scent really well and are stretchy for a realistic lifelike appearance and movement. 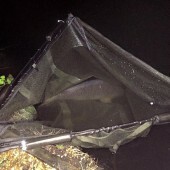 (Please note it is advisable to test a single bait as some chemicals can have a negative affect on the baits) Not only that but all our baits ‘pop up’ giving great variety in how they can be used. Get the best terminal tackle! No other company uses the same materials to produce their baits. 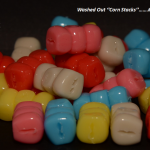 Only our baits have that magic combination of elasticity, durability and soft in the mouth feel. Our unique range of primary and natural coloured artificial bait products are configurable in countless ways. Trying to make a particular colour combination or shape? Only your imagination is the limit. Combine bait systems or use them on their own or in part. Our corn stacks are a great example of a bait that can be used in a stack or cut up and mixed and matched to meet the demands of your water. 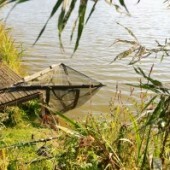 Learn the best bait combinations!